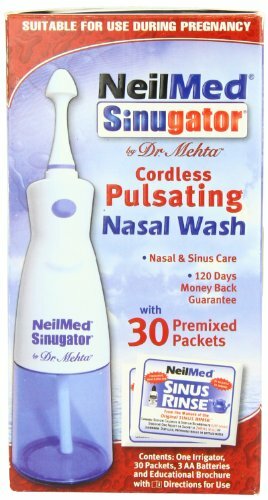 FESS Sinu-Cleanse Nasal & Sinus Wash Hypertonic Starter Kit ( 5 x 6.3g Single dose sachets plus Squeeze Bottle) Sinu-Cleanse Nasal & Sinus Wash Starter Kit Deep Cleansing saline Wash with Xylitol How does FESS Sinu-Cleanse Hypertonic work? FESS Sinu-Cleanse is a deep penetrating non-medicated hypertonic saline wash that helps relieve sinus congestion and pressure. Irrigating the nasal �... Hello and thank you for stopping by "Ask the Boogor Doctor". This site is dedicated to helping you achieve optimal health for your children, following an integrative holistic approach to care of the Pediatric Airway: pediatric sinusitis, allergies, asthma, rhinitis, reflux, otitis, and all pediatric ENT. Daily use of Fess Sinu-Cleanse Gentle Cleansing Wash post-operatively will help clear the nasal and sinus cavities. Non-medicated, preservative free and suitable for daily use. Fess Sinu-Cleanse Gentle Cleansing Wash can be used during pregnancy and while breastfeeding. FESS Sinu-Cleanse Gentle Cleansing Nasal & Sinus Wash & 60 Sachets A gentle, non-medicated isotonic wash that helps relieve nasal and sinus congestion. The isotonic solution has a lower salt concentration and is ideal for washing and daily cleaning of the nasal and sinus cavities.